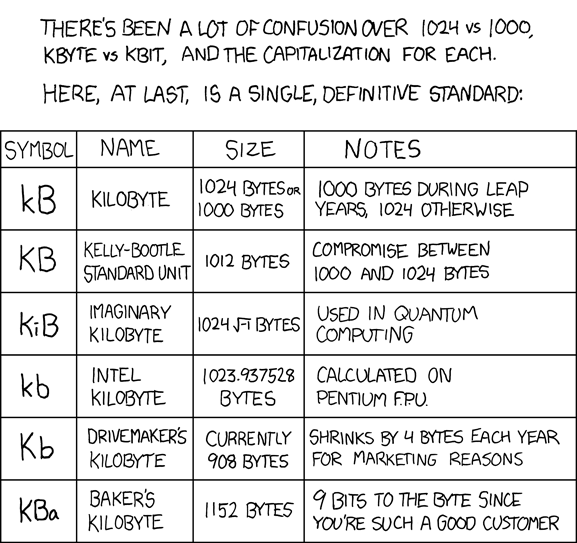 I was just browsing around and found xkcd . It’s halarious, check it out. I did stumble upon a poster in the store of the photo of Internet Communities I posted a while back. I wasn’t sure where it came from… but now I know!